During the 115th Congress, lawmakers advanced a variety of science policy bills, ushering many of them into law. As part of a flurry of activity as the Congress came to a close in December, it passed several significant bills pertaining to science and STEM education. DOE’s EERE announced the intent to issue a Funding Opportunity Announcement entitled “Clean Energy Manufacturing Innovation Institute: Cybersecurity in Energy Efficient Manufacturing." 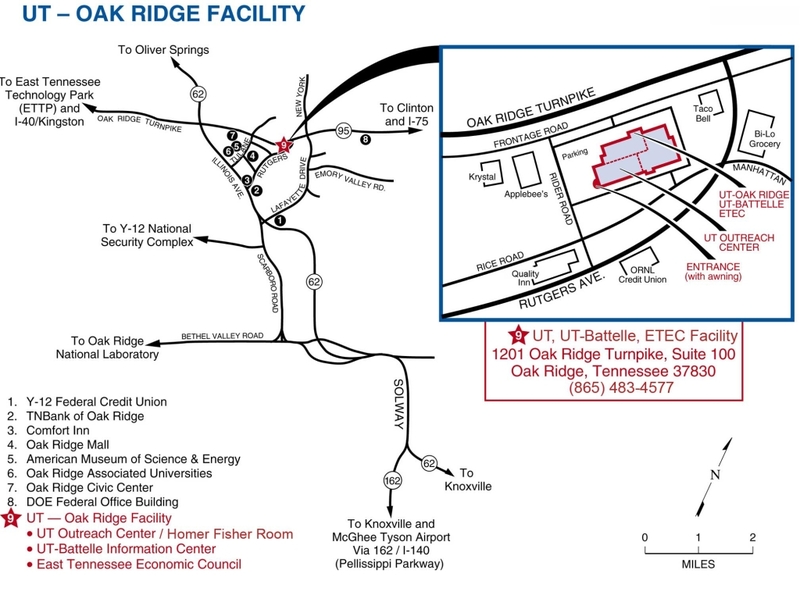 A resolution encouraging development of advanced nuclear reactor technology for Utah's future energy needs is on the docket. A media event and Millennial Nuclear Caucus was hosted at the Capitol by DOE and UAMPS. 3-D printers appear to be the future of the automotive industry. Beginning this summer, Knox County will officially join the auto making family, but not in the traditional sense. The recent headlines surrounding the global auto sector describe restructuring, layoffs, turmoil and declining profits. But in Tennessee, there has been a wave of good news. Machine learning. We hear the phrase a lot, but what does it mean? And how might machines that can learn help solve complex problems like cancer?